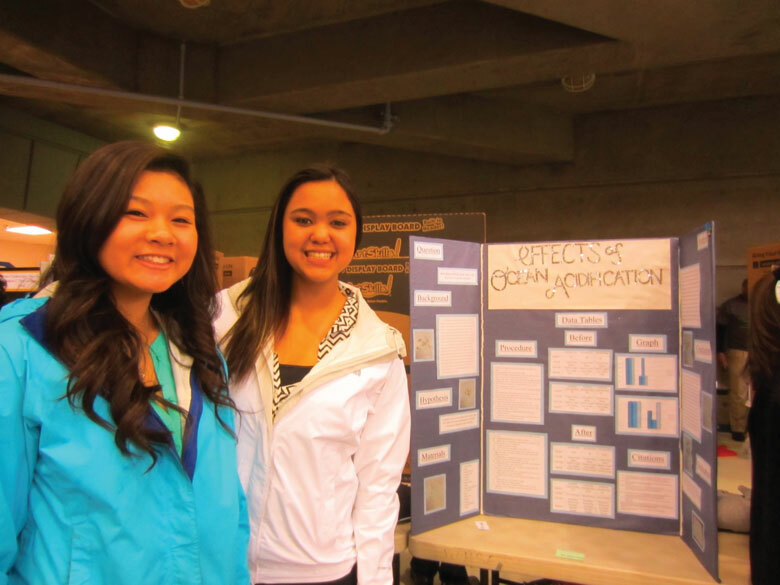 Science Fairs have been around for a long time but Alaska’s Ocean Science Fairs, developed in collaboration with the Center for Cross-Cultural Studies and the Alaska Native Knowledge Network at the University of Alaska Fairbanks are fundamentally different. 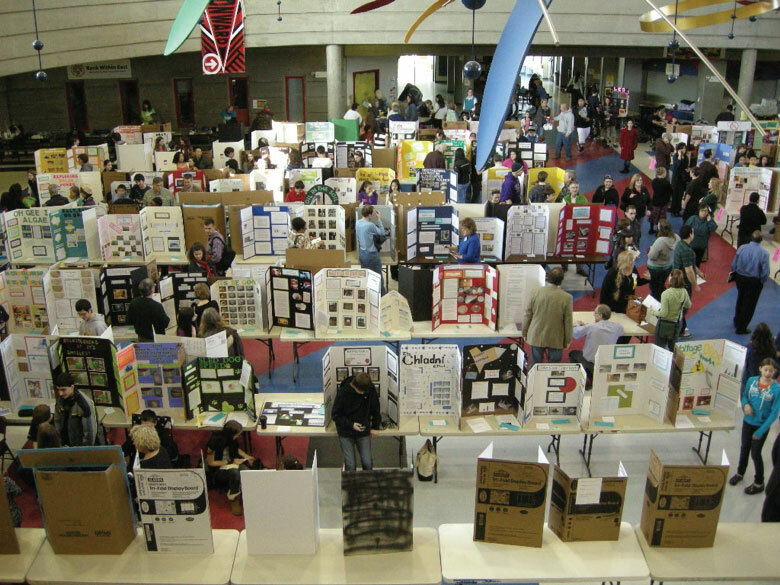 First off, the Ocean Science Fairs, now overseen by the Alaska SeaLife Center, are imbedded in the Alaska State Science and Engineering Fair and uses ocean scientists as judges. Secondly, Students are judged not only on scientific merit but on the cultural and/or local relevance of their work. Alaska Native Elders, for example, are judges who review the extent to which Alaska Native students interviewed local elders, used locally relevant subjects and researched traditional ecological knowledge when developing and conducting their experiments. This level of cultural inclusion in the student’s scientific exploration is powerful. 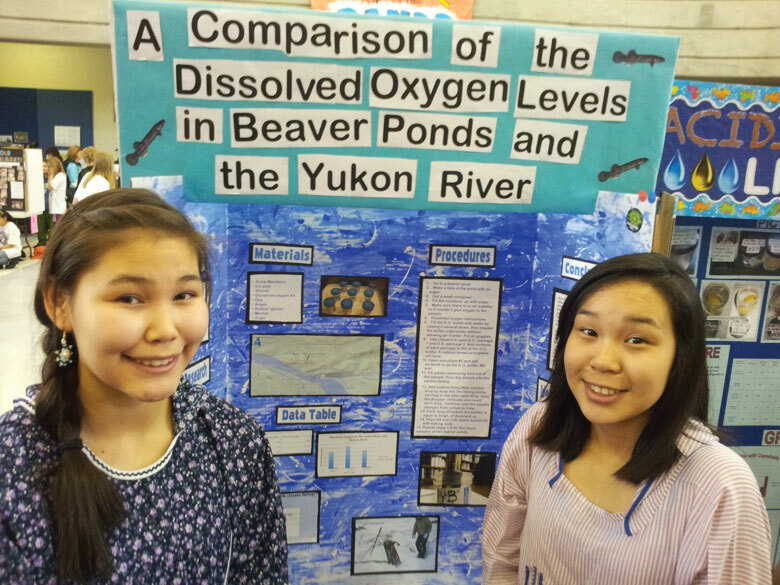 Learn more about Alaska’s Ocean Science Fairs and consider the cultural communities in your area. COSEE Alaska seeks to enhance ocean and climate change literacy in formal and informal audiences and the public. 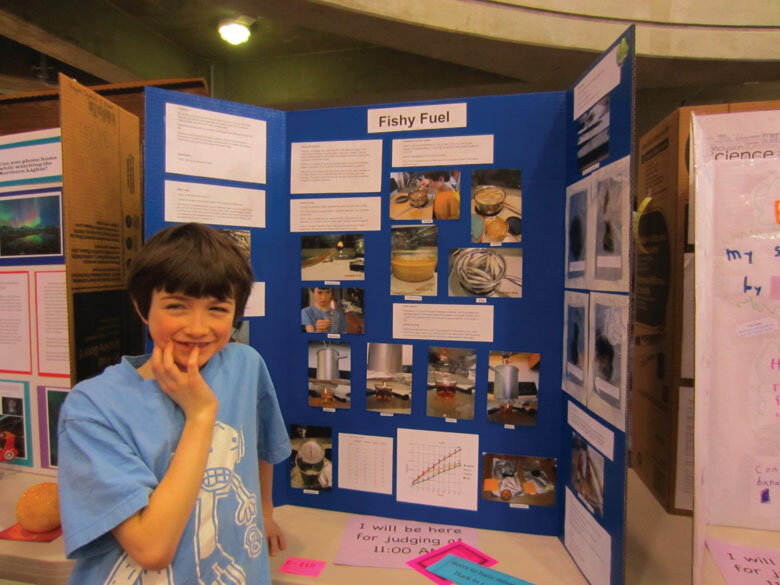 The Center engages ocean scientists, teachers, informal educators and community members in the region in a broad range of programs, including statewide ocean science fairs, teacher workshops, expanded Communicating Ocean Science Workshops and hands-on sessions for scientists at the Alaska Marine Science Symposium, plus distance learning and virtual field trips through our website.